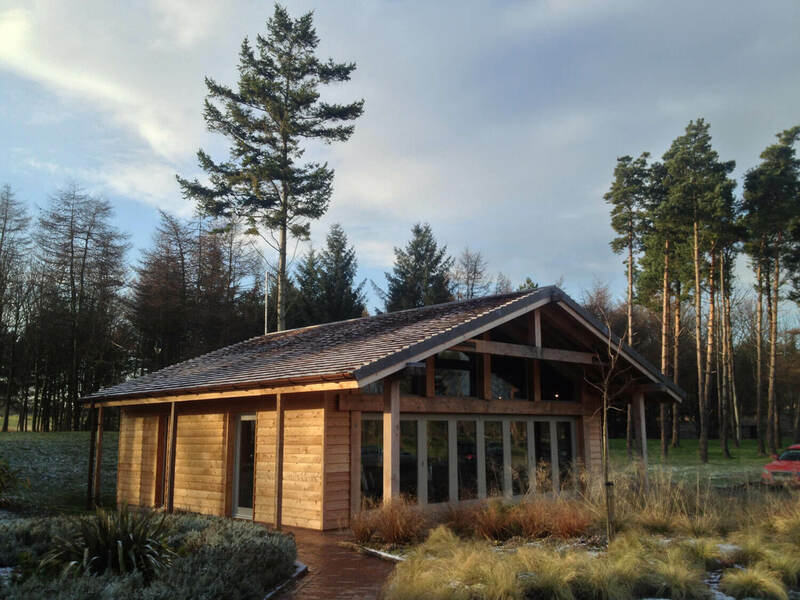 The design of Fletcher’s Cottage Spa was inspired by the ancient woodland history of Archerfield and explores a close relationship with nature, and timber in particular. 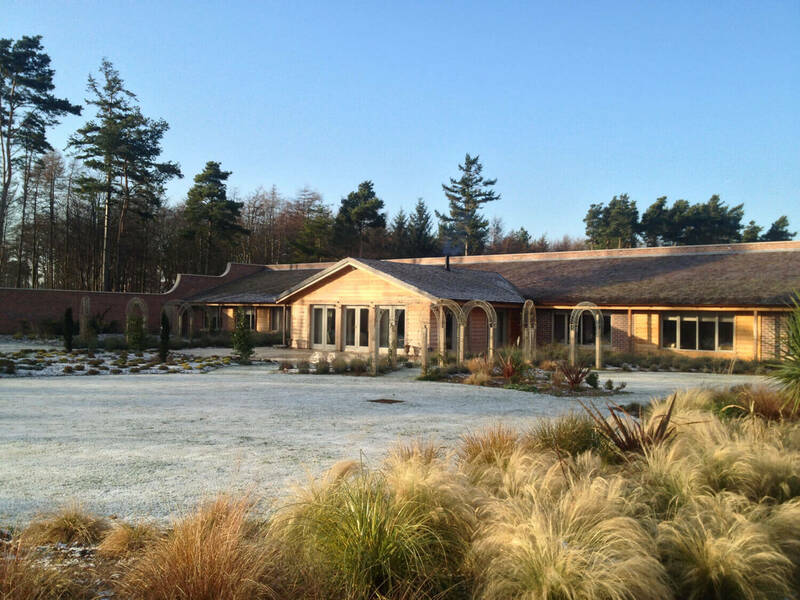 Built on the historically important site of Archerfield Estate, a sensitive approach was required to design an appropriate building for the setting. Supported by Historic Scotland, Aitken Turnbull developed the single storey retreat measuring 715m2. 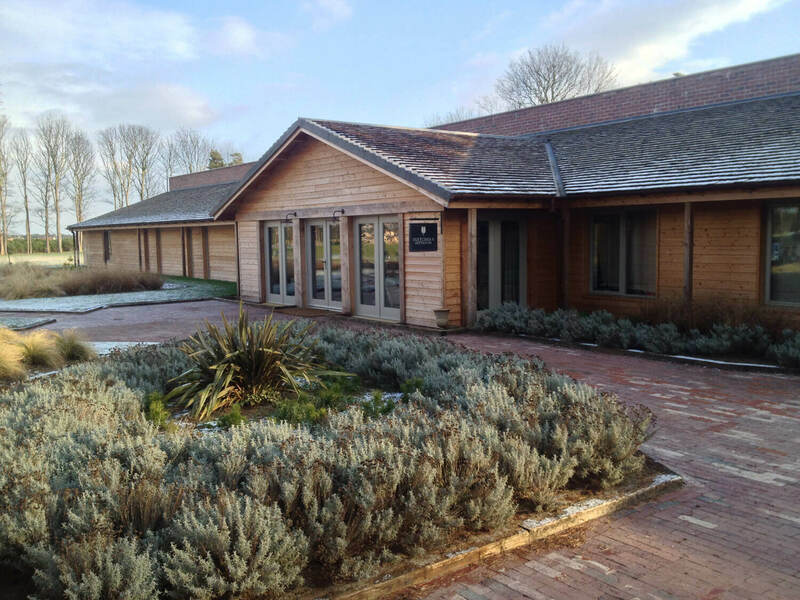 Constructed from locally sourced Scottish timber, the spa is clad in untreated larch, cedar roof shingles and double glazed timber sash and case windows. The materials were selected because of their renewable and carbon neutral properties. As you enter the building a softly-lit relaxation area with a roaring fire and soft furnishings waits. The spa itself is home to fourteen treatment rooms including manicure and pedicure, sports massage, salt and scrub, hamam massage, rasul mud therapy, steam room and a spacious sauna which boasts floor-to-ceiling windows overlooking the walled garden. The garden is designed as a place guests can relax in privacy amongst beautiful trees, colourful flowers and lawns.